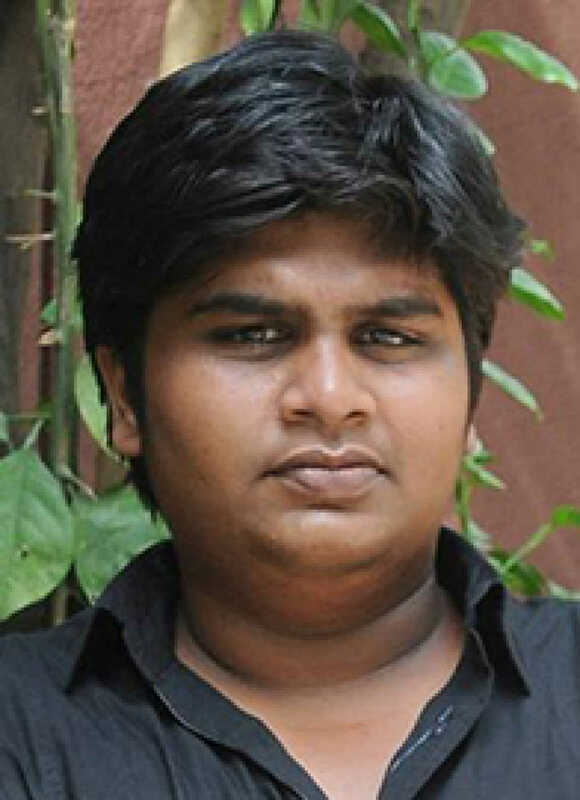 Karthik Subbaraj is known for Petta(2019)	,Mercury(2018) and Iraivi(2016). Do you look like Karthik Subbaraj? The first half of Petta is sheer fun and it is Karthik’s fan service to Rajinikanth, who is in his element and brings out a chirpier side we’ve never seen before. Going by the first impression of the trailer, the Karthik Subbaraj directorial could be the most entertaining Rajinikanth starrer since Baasha (1995). The makers of the film on Wednesday unveiled the teaser on the occasion of Rajinikanth's birthday and going by the visuals and first impression, the film will bring back 1990s Rajinikanth. I declare that I wish to represent "Karthik Subbaraj"